Enter your number and one of our friendly ecommerce experts will be in touch. All fields are required. 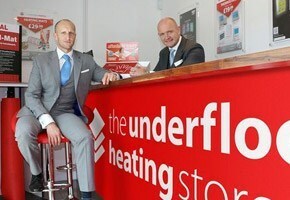 Since setting up shop in 2008, brothers Michael and Steven have seen success after success with The Underfloor Heating Store- supplying and fitting underfloor heating systems. Michael and Steven created their business at the peak of the recession and never looked back. The company has grown year on year, and is now a multimillion pound business, employing over 20 staff at our Essex headquarters. 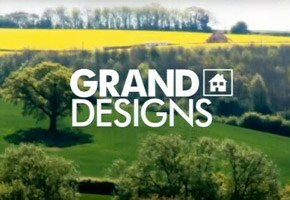 The Underfloor Heating Store has been featured extensively by a long list of prime time TV shows and media including BBC's DIY SOS, Grand Designs, and The Daily Mail.